The genuine HG2 18650 3000mAh Li-ion Battery is a rechargeable lithium ion battery from LG. It features long storage life and fast charging. It has warnings on battery cover. LG HG2 18650 Li-ion batteries come with 3000mAh big capacity and can support a maximum load of 35A. It will be a perfect solution for low sub-ohm resistance vaping for your favorite mod. You can use it with the Alien Mod/ Alien AL 85, and any other mods that need a 18650 battery! • Li-ion Batteries may explode if you do not charge or discharge them properly. Please note that due to their inherent safety, IMR cells don't have a protection circuit built in. They should never be discharged below 2.5 volts or cycle life/performance will be reduced. Maximum charge voltage is 4.25 volts. • Use for battery pack maker(s)/ system integrator(s) only. • Online e-commerce sales, sales to individual consumer, or sales for e-cigarette use are strictly prohibited. • For shipping and clearance, it might be shipped in box with 2500mAh printed, but actually it's LG HG2 18650 3000mAh Li-ion Battery - 20A inside the box. 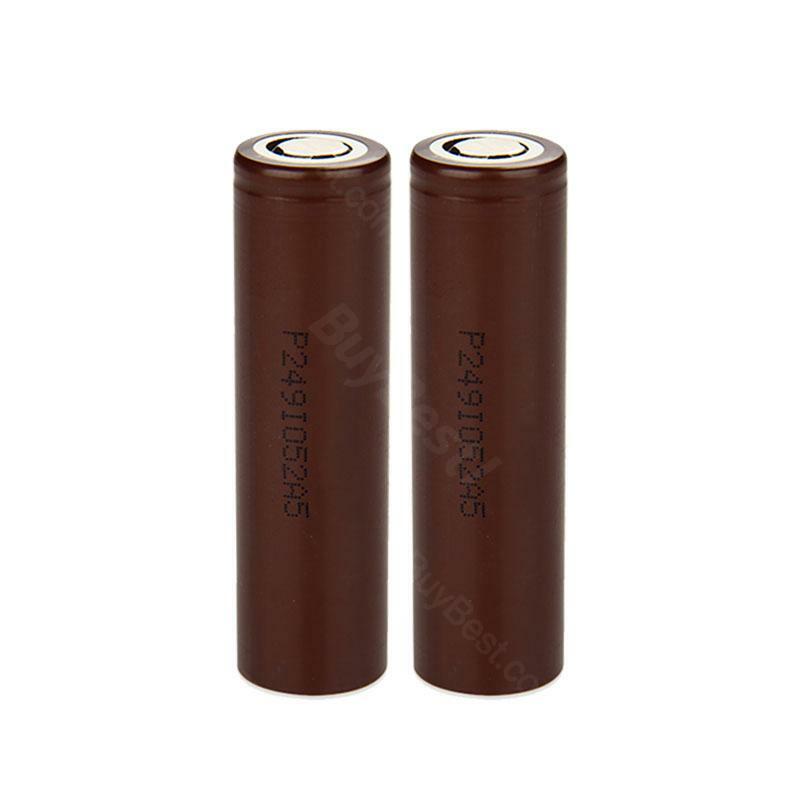 LG HG2 18650 20A Li-ion Battery is a battery for Power Tools, LED Flashlight Torches, and any electronic device/application that requires flat top 18650 battery. The LG HG2 (full part number INR18650-HG2 or LGDB1865).